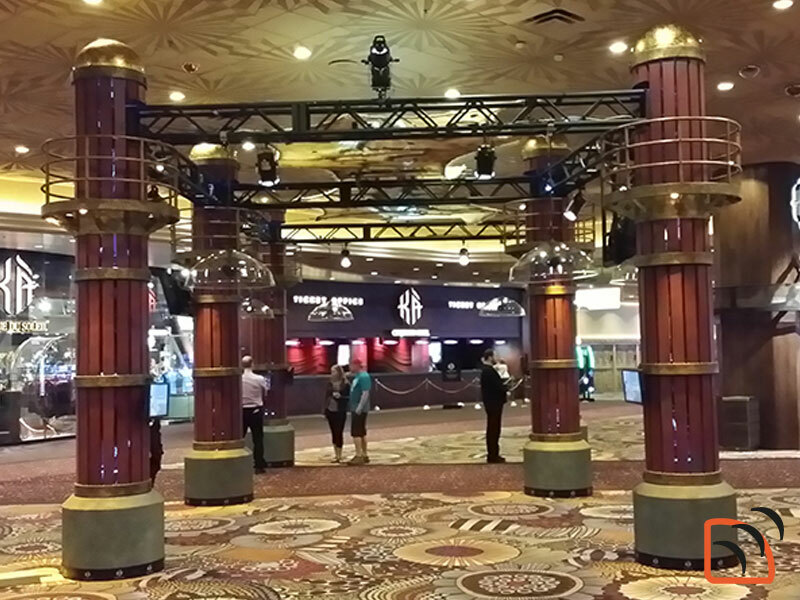 Installed at the MGM Grand, Las Vegas, NV, Cirque du Soleil required a discrete sound solution for a unique interactive AV display installed outside the KA Theatre. Eight SoundTube FP6030-II Dome loudspeakers were installed alongside nine SoundTube SA502 amplifiers to provide visiting customers with a private presentation selected from different aspects of the show. This unique display was installed by Mojave Systems.